Why is self storage a good investment? According to Marcus & Millichaps National Self-Storage Performance Trends, positive demographic trends and the strength of the multifamily market will stimulate further need for storage space. Strong population growth and rising incomes foster a broad and widening tenant pool. In addition, the retirement and downsizing of baby boomers plus the continued emergence of millennial households will sustain demand for self-storage. These key demographic drivers should be strong for some time. What are the advantages to owning self storage? 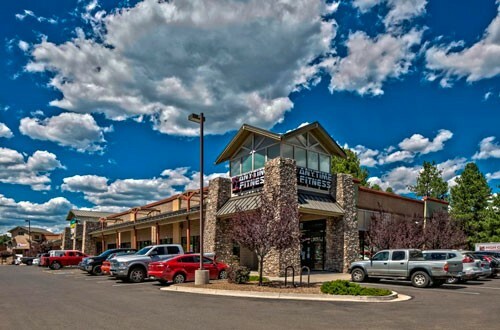 A recent Forbes article cited that one of the advantages of self-storage is that it involves little capital outlay, as compared to other kinds of commercial real estate, such as malls or offices or apartments. It also needs little upkeep. When an occupant moves out, management doesnt have to repaint or fix the plumbing. All thats needed is to sweep out the now-empty unit. What is PSRS experience in this sector? PSRS has handled the financing needs for a number of self-storage transactions throughout the country. 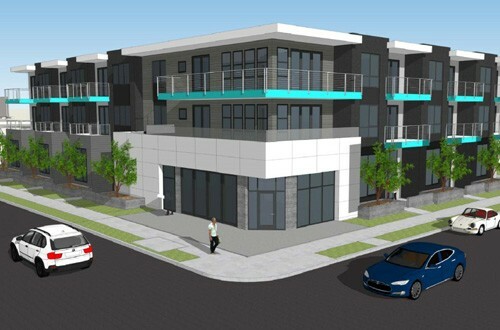 One such example is a recent $6.5 Million deal done by PSRS Principal Kostas Kavayiotidis for a 668-unit in-fill self-storage in Encino (highlighted below). 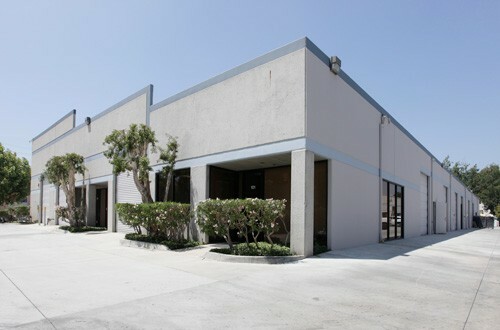 This property is a single-building with three stories and 49,470 square feet of rentable space. The property includes both interior and drive up units and offers electronically gated access, an elevator to the upper floors, property-wide video security, individually alarmed units, heat sensors, and is fully-sprinklered. The 15-year term, 30 year amortizing, non-recourse loan, with flexible prepayment options, was provided by one of PSRSs 22 correspondent life insurance companies.